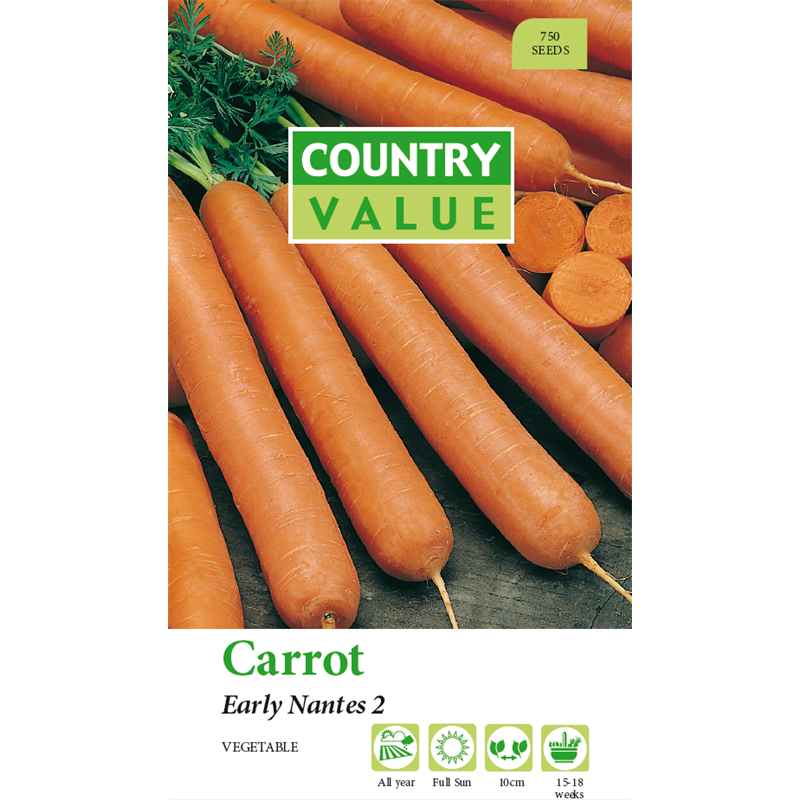 Country Value carrot seeds produce a very vigorous early variety with straight cylindrical blunt ended roots and very little core. 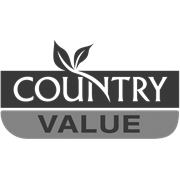 Strong tops make harvesting easier. Ensure soil is prepared weeks in advance. Thin seedlings to prevent overcrowding.